Modern Farmhouse style is all the rage these days! 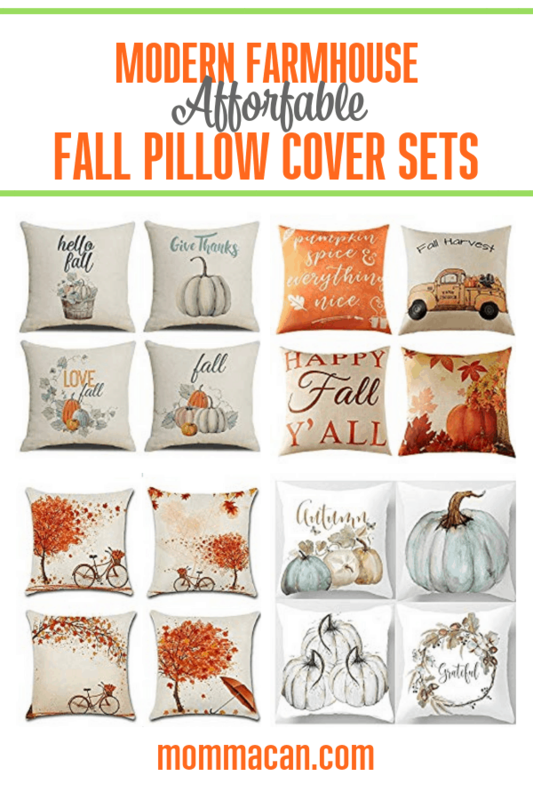 If you love the style and are looking for affordable decor for Fall, pillow cover sets are a great choice. Discover our best fall pics here! Hi, friends! I am so excited for cooler weather and wearing my fabulous new mustard gold sweater! It sounds horrible, but the color is just amazing! I love that fall opens the opportunity to dress up our homes and our wardrobes in vibrant oranges, dusty grays, and yes, mustard yellows, occasionally! The easiest way to spruce up your homes for fall, hands down, accent pillows! Purchasing accent pillow covers in sets can really save you money! The cool part pillow covers store flat! You can have an entire season of fun accent pillows in a storage box and just pop a set out when the mood suits you or the season changes! When you buy sets of seasonal pillow covers, it is so simple to create a theme in a large room or in two smaller rooms! Now that I have your attention, I have to share that I have been scouring the pages of Amazon for the perfect Modern Farmhouse elements to add to our home for fall. Of course, I needed a set of pillow covers to compliment our theme? What could be better than a set of Modern Farmhouse Fall Pillow Covers in hues or oranges and yellows, or grays and blues! 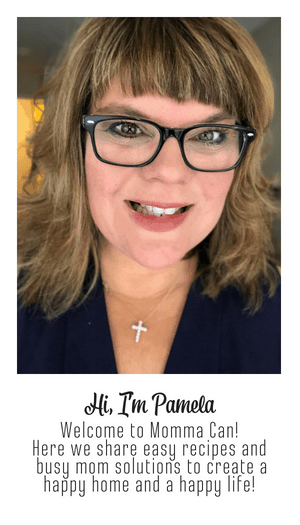 I am happy to share my top picks in Modern Farmhouse Affordable Fall Pillow Cover Sets. You can purchase these on Amazon.com and the prices are fantastic, whole sets of pillowcases many at super affordable prices under twenty bucks! If you love Farmhouse Theme Rooms check out this living room design. If you need the pillow inserts you can find them here. Love your choices and I love mustard yellow too!! Thank you! I noticed the mustard yellow is all over the place right now!